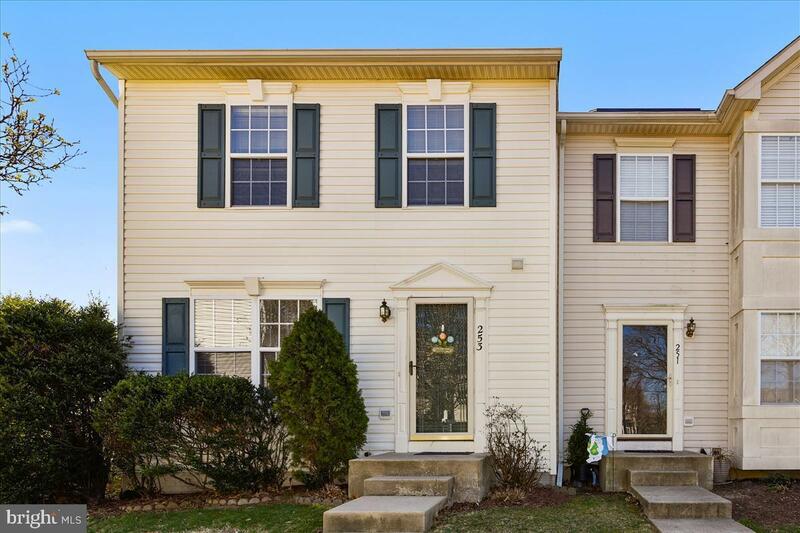 This website is here for those of you who are currently fortunate enough to own a home In Farmington Village, as well as those of you who may want to call Farmington Village "home." 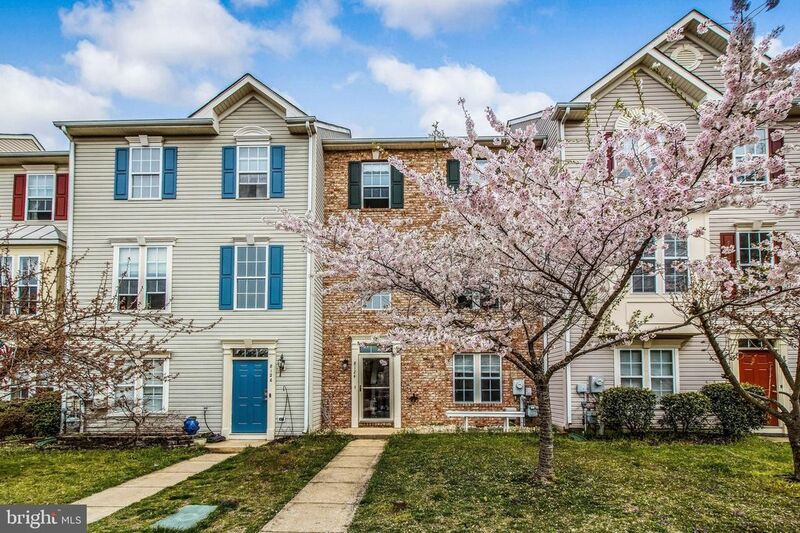 Conveniently located off Route 100 and Catherine Avenue in Pasadena, Maryland, Farmington Village at Schramm's Crossing offers both single family homes and townhomes. The community boasts a wonderful clubhouse, fabulous outdoor pool, tot lot, playground, walking paths, tennis courts and beautifully maintained common areas. As a full-time, full-service REALTOR, please know that should you have any real estate related questions, I am only a phone call, email or text away. Whether you are looking to buy, sell or rent, or simply have questions that I may be able to help you answer, I look forward to hearing from you! 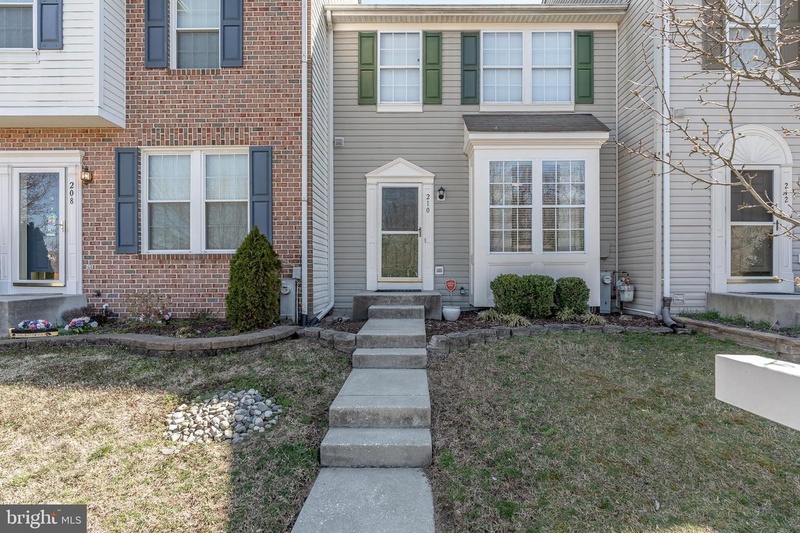 FOR SALE and/or RENT in Farmington Village, as well as anywhere in the state of Maryland, click HERE. Call me if you'd like additional information on any of these homes! Celebree's mission is to protect, educate, and nurture children in a safe, stimulating and positive environment so they are prepared for school and for life. The Celebree Learning Center, located at 8105 Catherine Ave., will hold an Open House Jan. 15-19 from 10 a.m. until 2 p.m. For more information please call 410-515-8750.